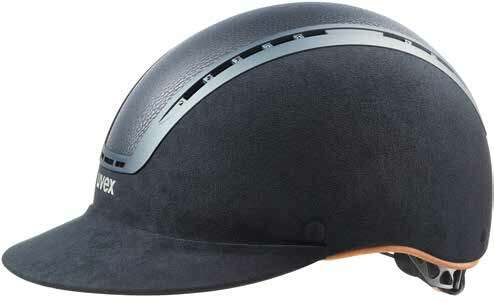 Add some glamour and style to your riding look with the new Uvex Suxxeed Luxury Riding Helmet in Blue. The luxury lady edition with leather décor, is discreetly embellished with Swarovski® Crystals and Alcantara® and is now also available in blue. The helmet has been cleverly designed with a wider screen peak that protects the rider from the sun and emphasizes the female shape of the face. This riding helmet offers a high level of sophistication with its classy and elegant design. Leather accents and Swarovski® Crystals really set this riding helmet apart. With outstanding ventilation the Suxxeed Luxury Lady Riding Helmet adds comfort keeping heads cool whatever the weather. Made from high quality synthetic leather the comfortable chin strap sits perfectly and is quick to fasten thanks to the monomatic comfort closure. With one hand you can fasten and adjust with just the press of a button. The Uvex IAS 3D size adjustment system ensures the helmet can be fitted to every head, in an instant, with millimetre precision. Alter the height and width to fit the individual head size at the back. 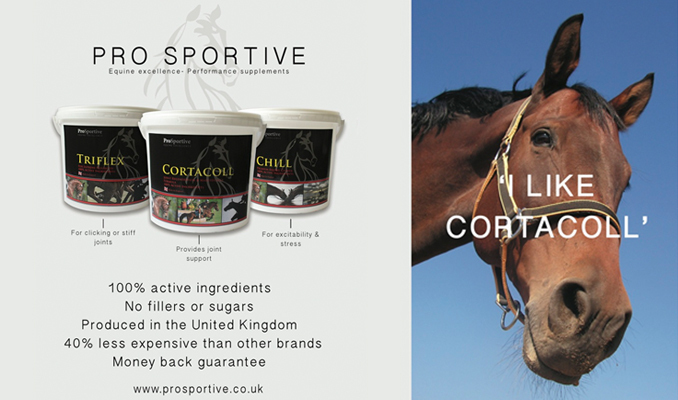 Protecting people the riding helmet has hardshell technology and conforms to the EN 1384:2012-02 and VG1 01.040 2014-12 safety standards. As well as the new Blue colour, the helmet is also available in Black in sizes XS-S which is priced at around £319.96, sizes S and M-L are priced at around £399.95.